Steve Bartolomucci goes over a product with employees. Just a good all-around guy who really wants to help out in his community. That's how Clay Township Supervisor Artie Bryson describes business enthusiast Steve Bartolomucci, 50, who has opened two local enterprises in the last several years, Advanced Automotive Group, LLC and Sluggers Sports Center. "He's a great guy, has both businesses here which bring jobs which we really need," Bryson says. "He's also involved in the schools and the community quite a bit, too." Bartolomucci began learning the tool and die trade before graduating from high school and after five years in apprenticeships, while attending college, he spent three years as an engineer at General Motors. 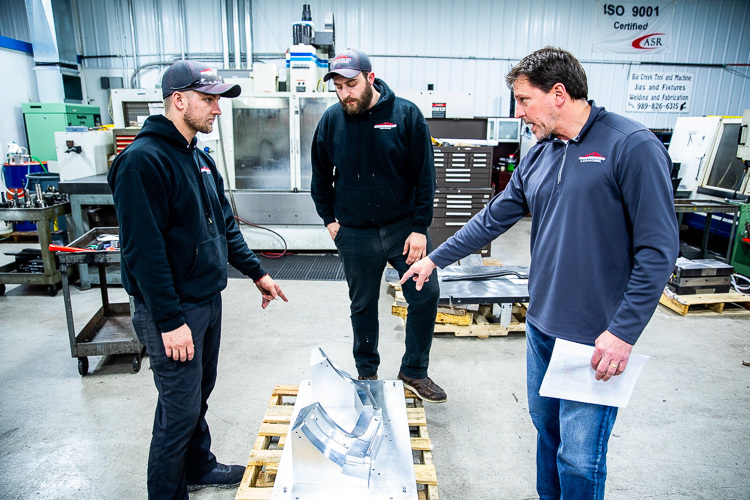 Crew members work at Steve Bartolomucci's shop.Next up, he and his brother opened their own business in 1994, which was initially a six-man operation, but just five years later they had 150 employees and had $24 million in sales. In 1999, Bartolomucci opened Advanced Automotive in Chesterfield Township, but the business suffered when the economy crashed in 2008 so he sold the building and all their equipment. 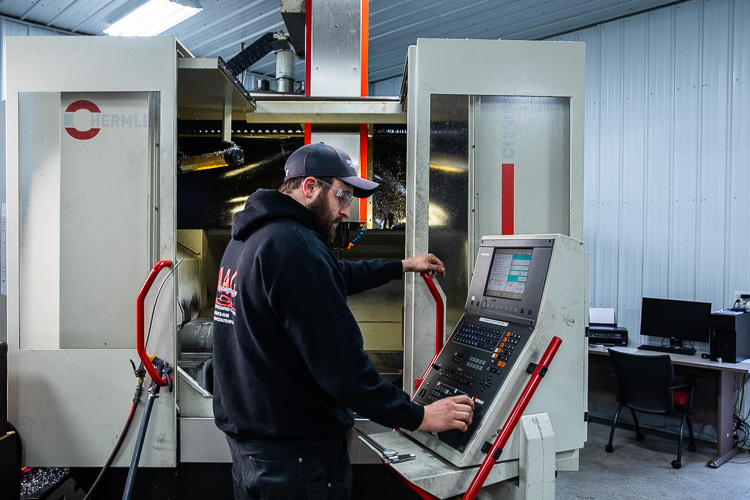 In 2010 he opened a new company and built it into a successful $5 million business by 2015, at which time he decided to leave and re-open Advanced Automotive in Clay Township. Having purchased the property seven years earlier, Bartolomucci had it rezoned for light industrial or special use, and hired six local contractors to renovate it. The 8,000-square foot building was divided into an automotive business and a baseball facility. 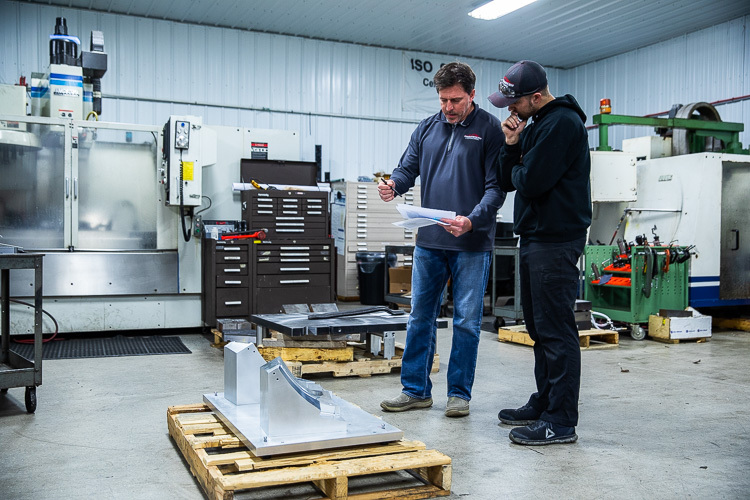 Today, the auto company is doing well, and creates designs and Steve Bartolomucci explains a new process to employees.stamping components for automotive, aircraft and military firms. Bartolomucci hopes to add a medical arm of the business soon as he already has machinery to create specialized equipment, including replacement limbs for amputees. Opening Slugger Sports Center in January 2017, seemed like a logical step since his family has always embraced local sporting activities. "We've always been a baseball family, for 19 years now we've had a kid involved in sports here," he says. "And there are 350 kids in Little League in this area so I saw an opportunity to continue to support them." Bartolomucci, who graduated from Algonac High School in 1986, moved back to the Blue Water area in 1996 with his wife Julia, building a home on a 10-acre parcel in Clay Township. There they have raised five children. Sluggers offers athletes extra opportunities to work on their skills. Serving as a coach while his sons made their way through the Little League ranks in Algonac, Bartolomucci says his youngest son, Charlie, 15, was recently recruited to play for a prestigious travel baseball club, the East Michigan Muskies, a 16 and up federation baseball team. He's a lefty who pitches and plays first base. Scott Falkenhagen, manager of the Eastern Michigan Muskies, utilizes Sluggers for team training. 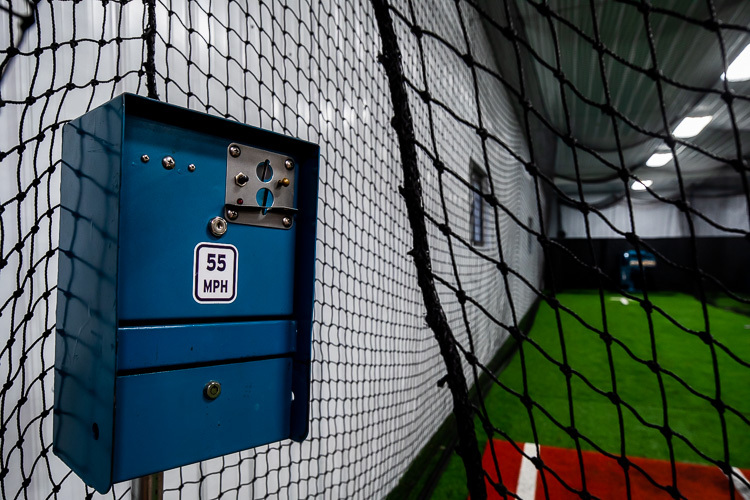 He says the facility's automatic pitching machines, called "Iron Mikes" are unique because they have an actual arm that extends out to pitch, it's not just balls flying at you. The design of the center is also impressive because while it has three tunnels--netting put up for practice play--each can be removed and opened up into one giant space for practices. Other facilities might have more tunnels but when they host several different teams at one time it makes thing loud and hectic for a coach, Falkenhagen says. 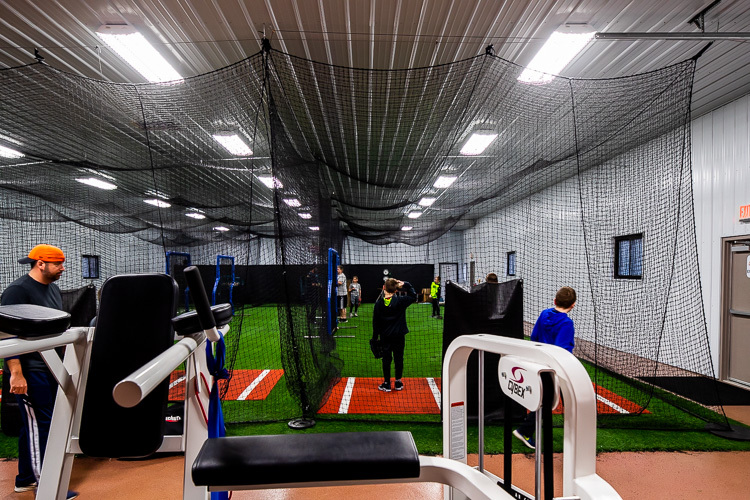 Having addition space for a dedicated workout area is also a great perk at Sluggers and Falkenhagen has built an extra hour for strength and conditioning training into his team's weekly schedule. 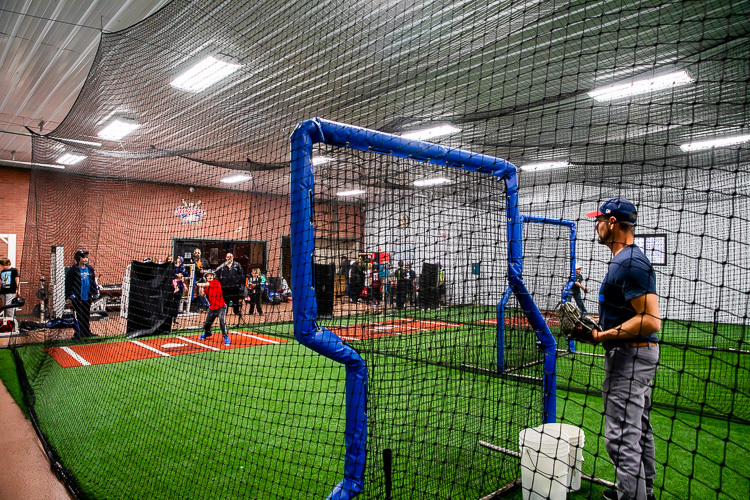 "It's a very nice facility, I started bringing my whole team there to practices last year," he says, adding that he books individual Local athletes love having Sluggers for extra training. time for his son who plays for the Muskies. Bartolomucci employs five high school girls at Sluggers, which is open from 5 to 9 p.m. during the week and all day on the weekends. The 4,000-square foot facility is a seasonal business so far, operating from January to October. "Between January and May we have over 200 baseball and softball players playing here each week," Bartolomucci says. Many are young athletes from the local community, but now they are seeing interest from Port Huron, Fort Gratiot, and the St. Clair area. "Everyone wants their little Johnny to be the biggest home run hitter on the team, but they have to realize to do that they need to have regular practice time, as much as possible, year-round," Bartolomucci says. 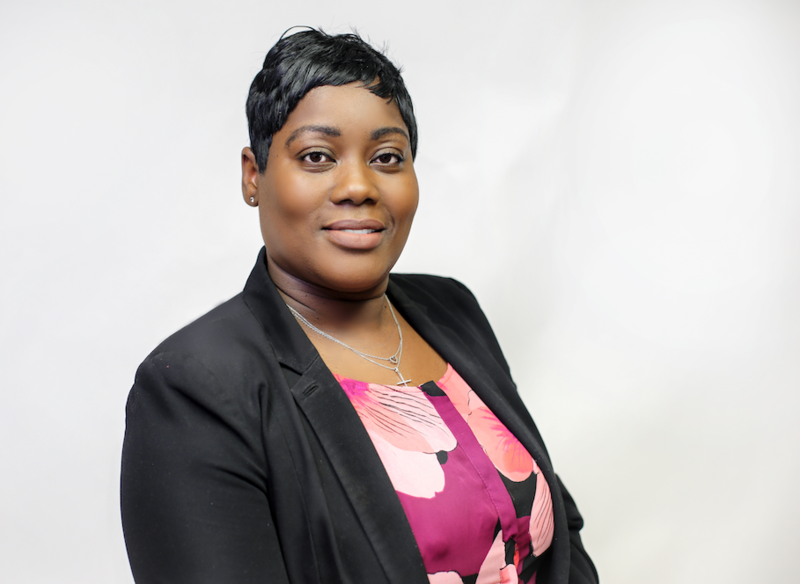 Looking ahead, Bartolomucci certainly encourages more clients for both of his businesses and hopes to have Sluggers operating 12 months of the year soon. 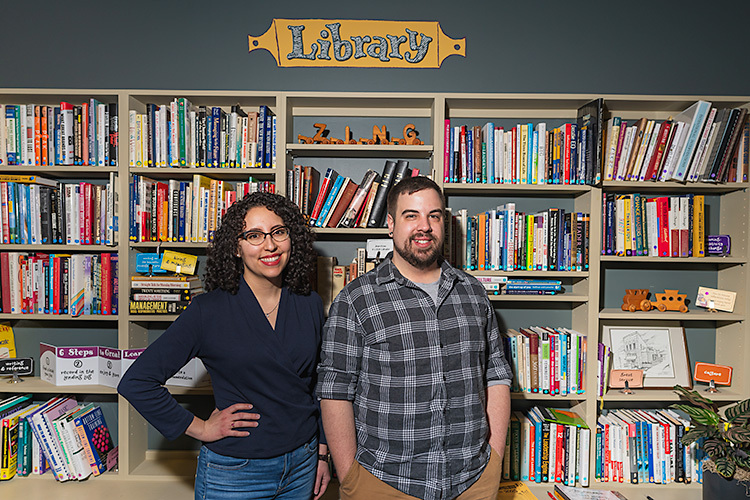 Although it often seems there aren't enough hours in the day, Bartolomucci has another entrepreneurial plan on his agenda. He'd like to launch a co-op training program for skilled trades students to learn CAD, CNC, and tool-die from leaders in those industries. Outside the ball cage.He says he'd open up space in his existing automotive facility to create a tech center for other businesses to launch workshops where students could be trained and certified in various fields. "It could be huge, and right now, I could give 20 kids jobs if they just had the right training," Bartolomucci says. "What's cool about what Steve's doing here is he's teaching young people a good trade that will lead to a good career," Bryson says. 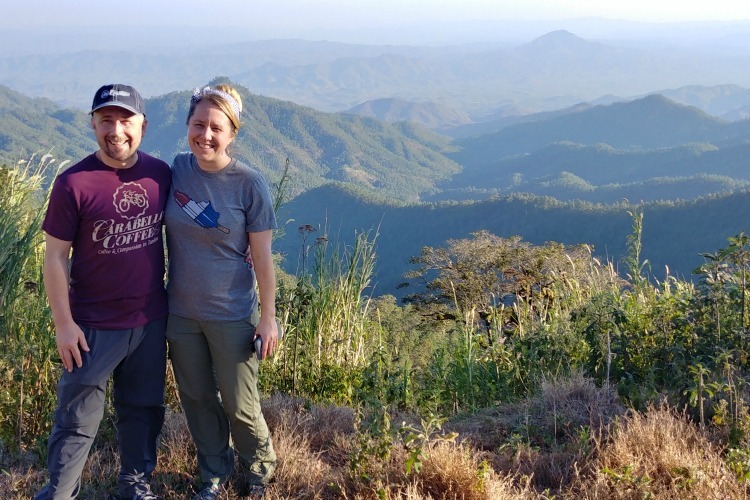 When he's not working, overseeing a growing sports center and planning ways to share his talents with young job seekers, Bartolomucci enjoys being with his family in the great outdoors. He has property for hunting in both northern Michigan and Ohio, but also loves having regular access to the St. Clair River and Lake St. Clair in Algonac. "My passion is hunting and fishing and we have golfing, hunting, fishing and all kinds of sports right here," Bartolomucci says. 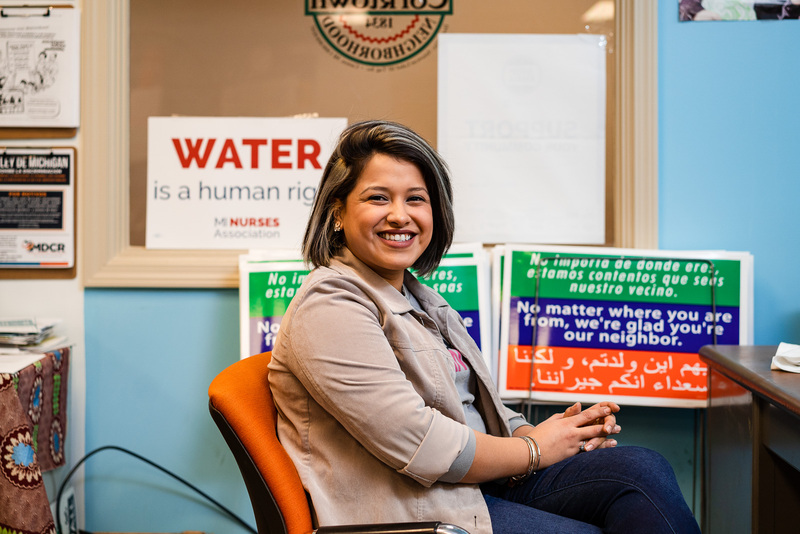 "This is one of the best places on earth to live."